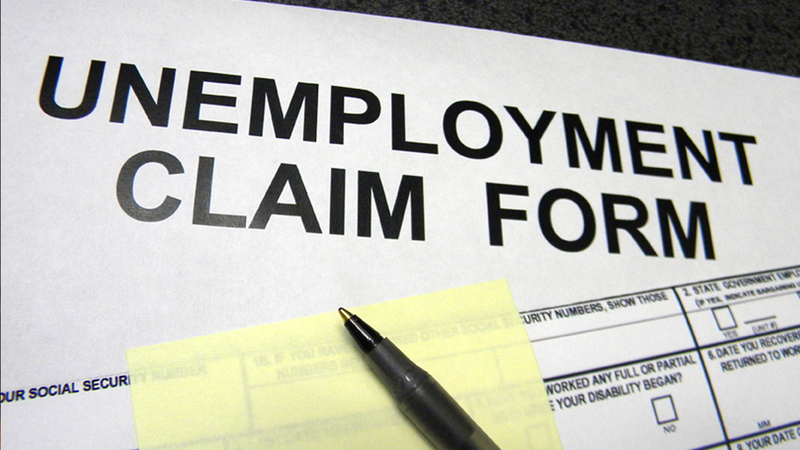 MONTGOMERY – The Alabama Department of Labor on Friday released May’s unemployment numbers. According to ADOL, Alabama’s preliminary, seasonally adjusted May unemployment rate is 3.9 percent, an increase from April’s rate of 3.8 percent, and well below May 2017’s rate of 4.6 percent. Cullman County’s rate for May is 3.1 percent, up from April’s rate of 2.8 percent, and down from May 2017’s rate of 3.4 percent. Cullman County has the second-lowest rate in the state. ADOL reported that, statewide, in May, 2,091,439 people were counted as employed, up 5,081 from April, and up 21,277 from May 2017. May’s rate represents 85,634 unemployed persons, compared to 83,151 in April and 98,713 in May 2017. The last time employment measured 2,091,439 or more was in April 2007, when it measured 2,091,857. Counties with the lowest unemployment rates are: Shelby County at 2.7 percent, Cullman County at 3.1 percent and Marshall, Elmore and Baldwin Counties at 3.2 percent. Counties with the highest unemployment rates are: Wilcox County at 8.9 percent, Greene County at 7.2 percent and Clarke County at 6.9 percent. Major cities with the lowest unemployment rates are: Vestavia Hills at 2.4 percent, Homewood at 2.5 percent and Alabaster at 2.6 percent. Major cities with the highest unemployment rates are: Selma at 6.2 percent, Prichard at 6.1 percent and Anniston at 5.5 percent. Washington announced Friday that Alabama’s wage and salary employment measured 2,042,400 in May, a 10-year high. The last time it measured at or above this level was in December 2007, when it measured 2,045,800. Over the year, wage and salary employment increased 21,600, with gains in the manufacturing sector (+4,600), the leisure and hospitality sector (+4,400), and the professional and business services sector (+4,000), among others. Wage and salary employment increased in May by 7,000. Monthly gains were seen in the leisure and hospitality sector (+2,300), the manufacturing sector (+1,800), and the education and health services sector (+1,300), among others.